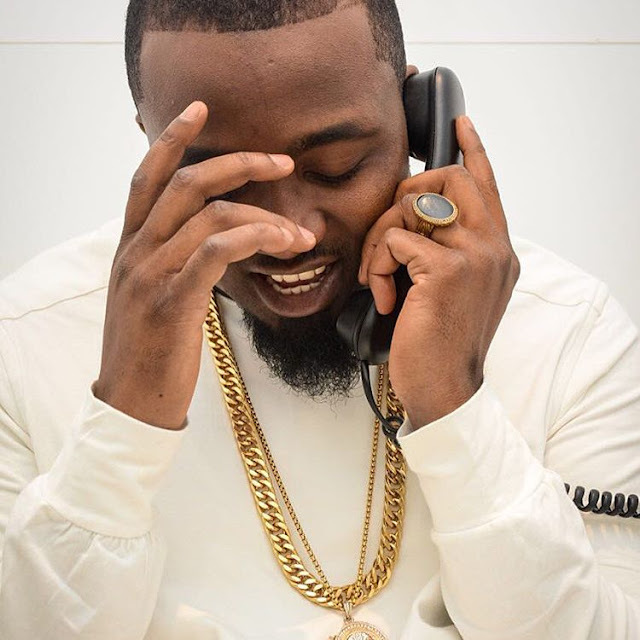 Ice Prince clocks 30years of age today. 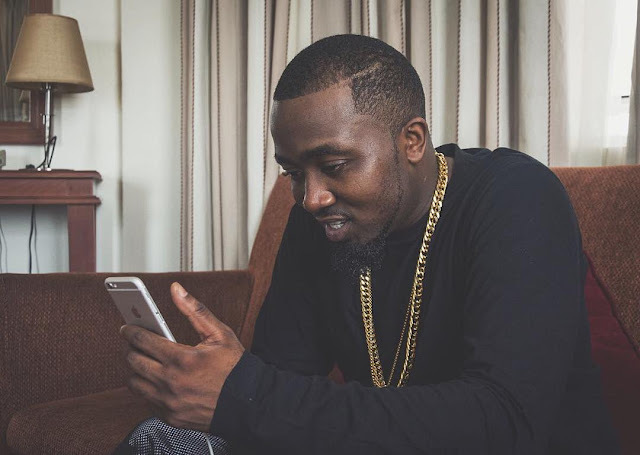 Ice Prince zamani updated a birthday post on Instagram about 53min ago... he also claims age thirty in the post, well thank God for his life... using this medium to send my own glad tidings. Hbd.